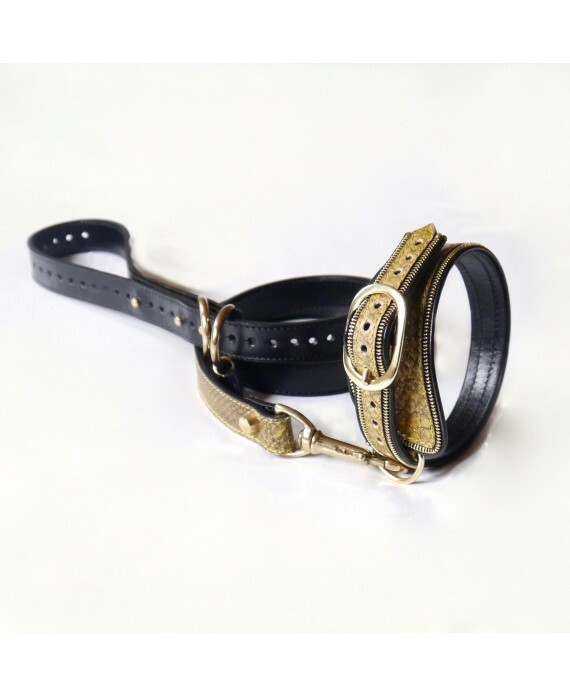 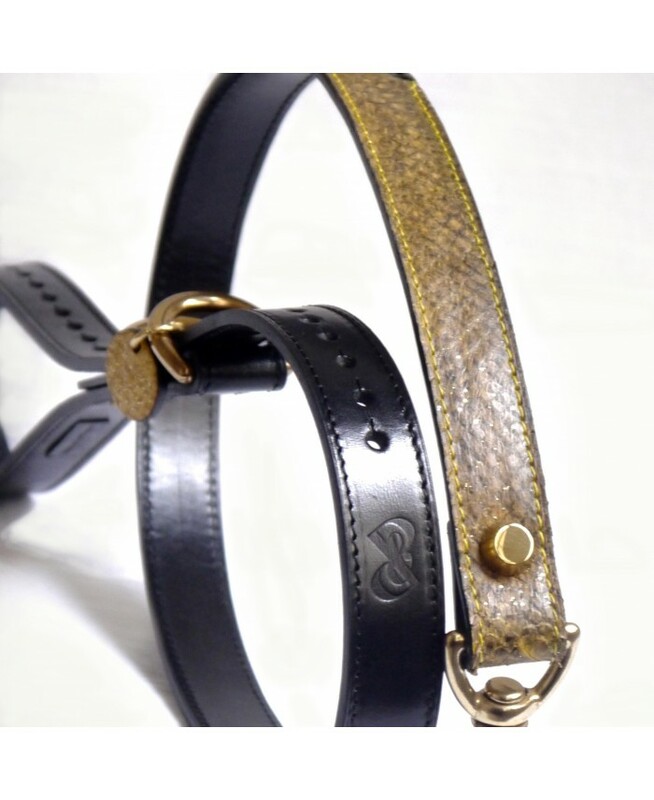 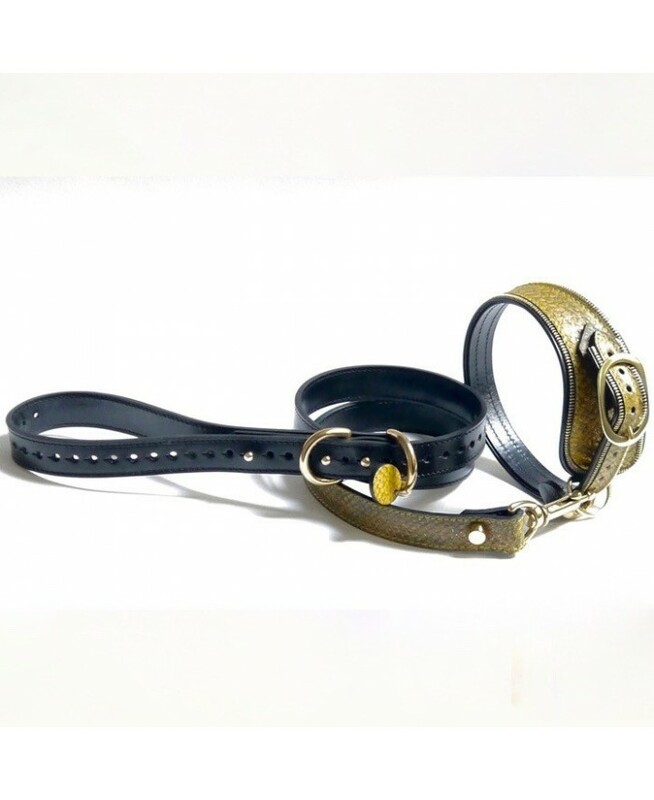 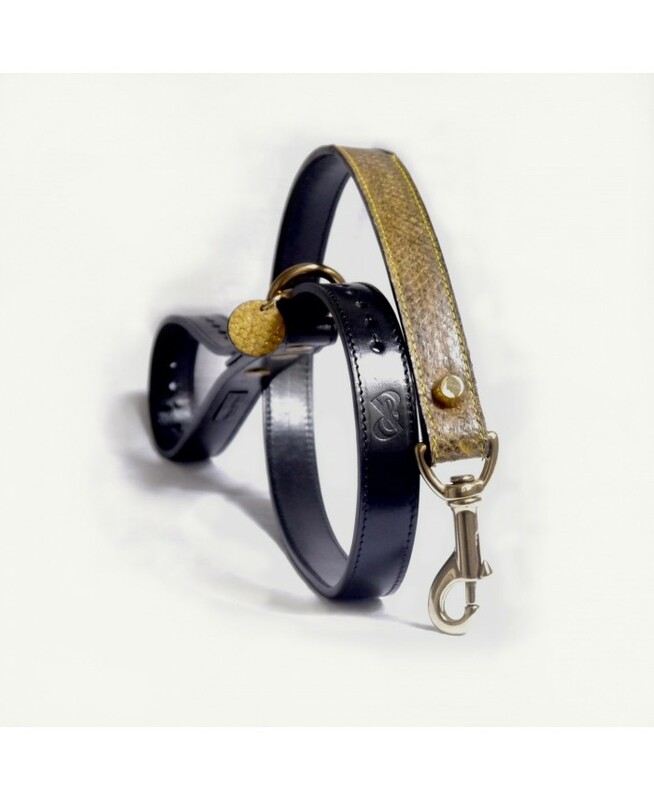 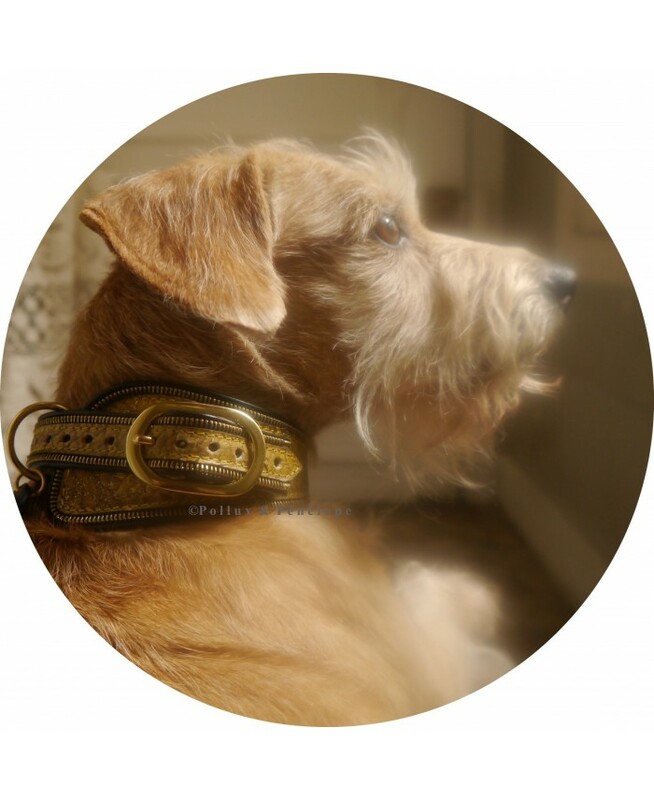 In salmon Fish leather with glitter for this Aqua features Pack, dog collar and leash, with stylish finishing touches. 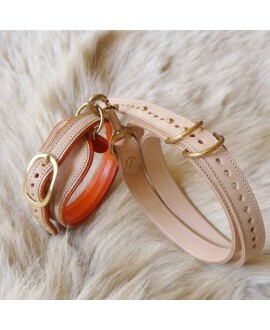 In salmon fish leather* and vegetable-tanned leather*. 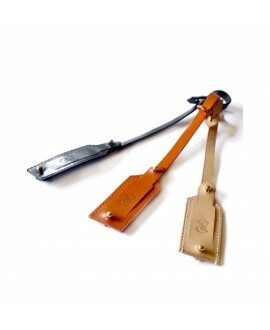 * Salmon leather is from the maritime food chain; fish farming and fishing in ArcachonBassin France. 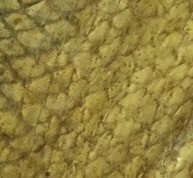 Tanned fish leather from eco-responsable mamer, without chemicals.